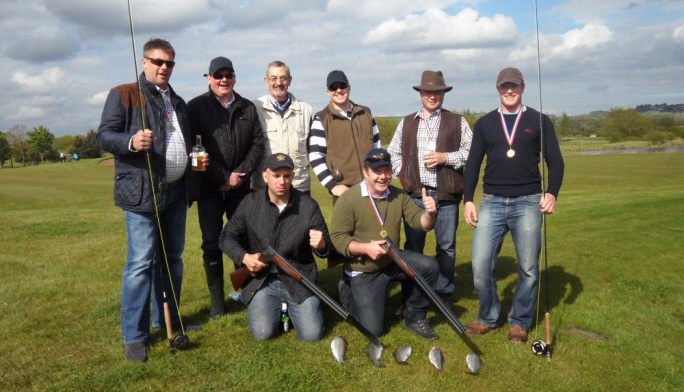 Country pursuits such as clay shooting, fly fishing, group events. 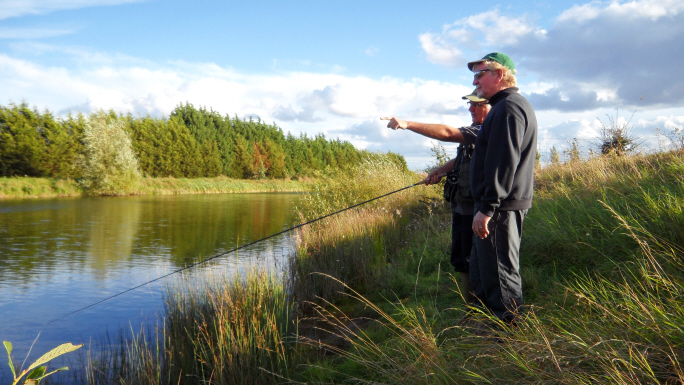 Are you passionate about fly fishing or just want to learn? Take one of our courses. Want to try clay pigeon shooting? Organise a group of friends for a day out, under the supervision of our expert coaches. If moving targets are a bit tricky, we also offer air rifle and archery courses for your day out. The ideal day out for corporate entertainment with a difference, a group of friends or a stag do.